Carve out some slope time! Hint: cars marked with the Yakima logo have ski racks. Escape the city to take on winter, enjoy the snow, and ski Homewood for the best view of Lake Tahoe from the peaks. 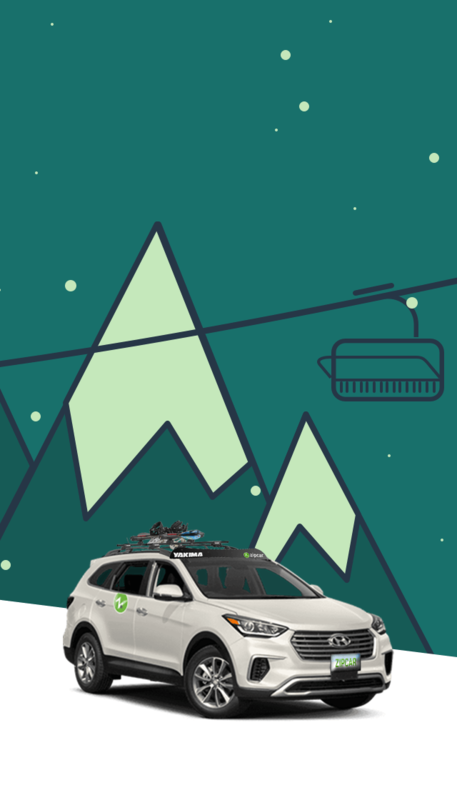 Zipcar members get up to 40% off lift tickets any day during the 2018/19 winter season! Just like Zipcar, lift tickets can be purchased ahead of time or last minute for the same rate. No blackout dates either. Purchase your discounted tickets here. Then, reserve your Zipcar and head to Homewood. Send us photos of your trip using #ziptohomewood for a chance to win $10 free driving credit. Follow us @ZipcarNorCal for other chances to win free winter swag, lift tickets, and more!